Dangerous Curves Debut CD "Girl Talk"
Now Available on iTunes and Amazon.com!!! 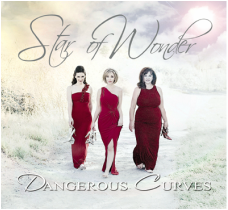 Our NEW CHRISTMAS CD "Star of Wonder"
PREVIEW A FEW TRACKS HERE! 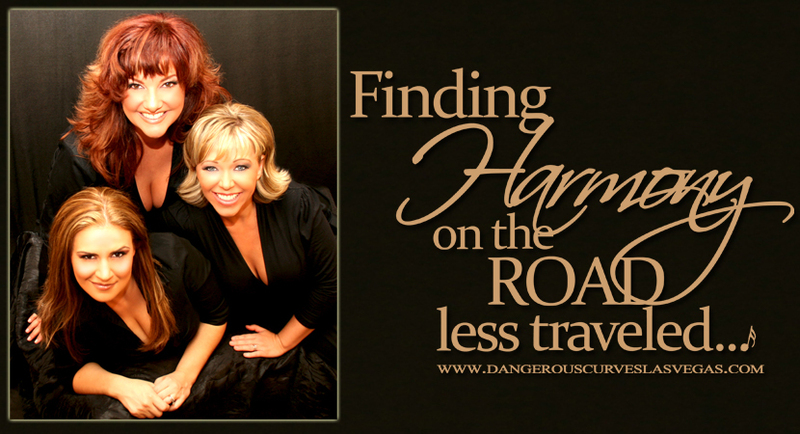 OR click the button below to preview ALL of Dangerous Curves' tracks from both CDs on iTunes!